Today’s world is more interconnected than ever before. Yet, for all its advantages, increased connectivity brings increased risk of external cybersecurity attacks and insider threat activities designed to undermine our Nation’s critical IT Infrastructure and Security. 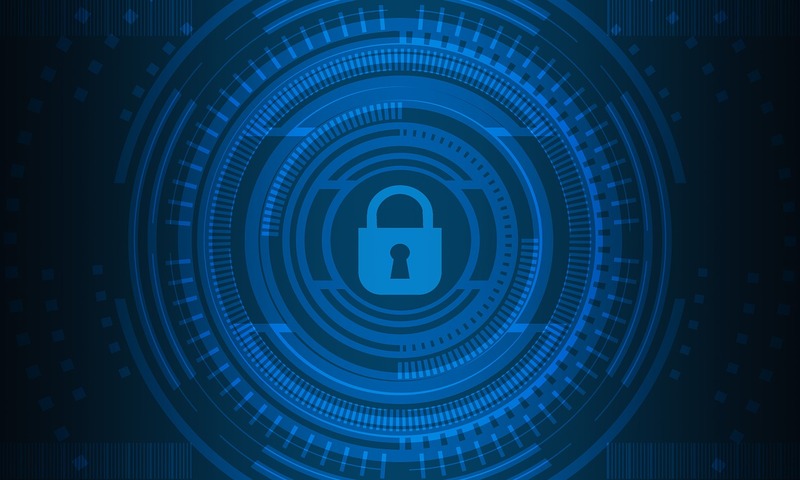 As Government Agencies become more reliant on state-of-the-art information technology, they also become more vulnerable to cyberattacks, security breaches, spear phishing, and social media fraud. Complementary cybersecurity and security assurance capabilities are critical to safeguarding and securing Government IT infrastructure and protecting the services it provides for the American people. Personal and professional performance and reputation enhanced by honesty, integrity, and working to a common goal. Achieving excellence by promoting a can-do attitude of mutual support between each other and with our clients.